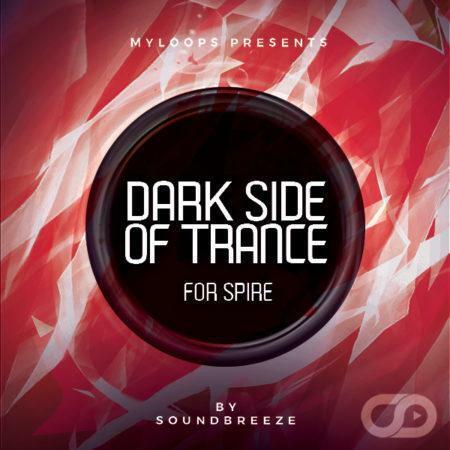 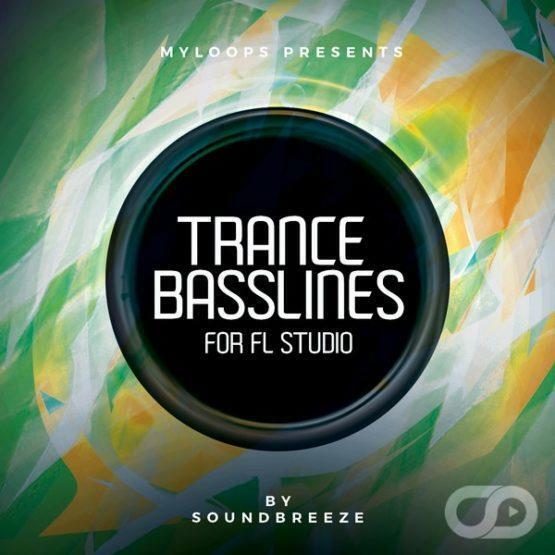 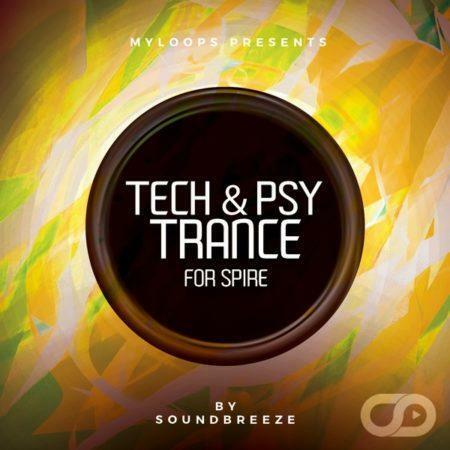 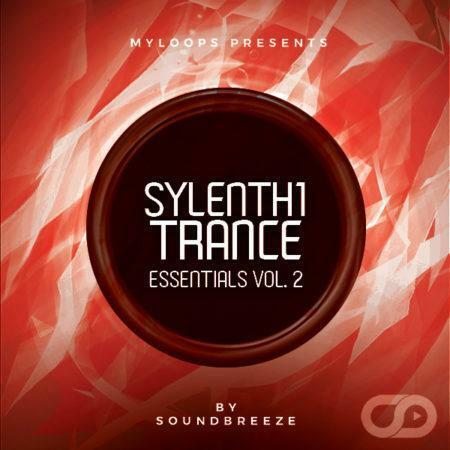 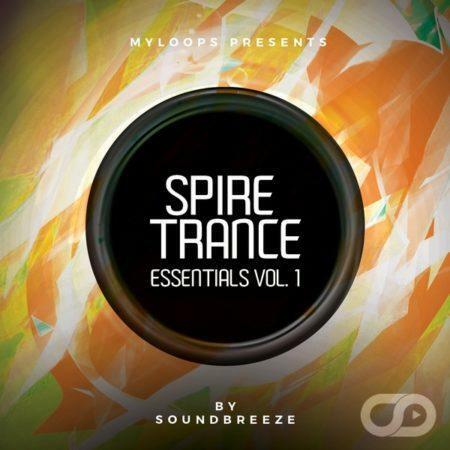 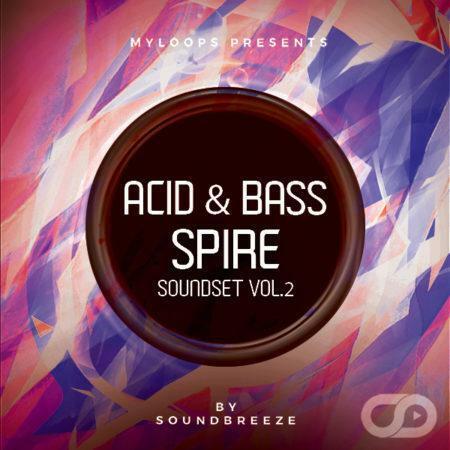 Soundbreeze collaborated once again with Myloops to bring you Trance Basslines For FL Studio By Soundbreeze. 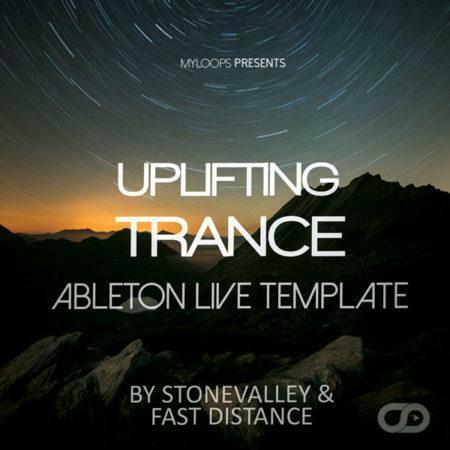 If you are looking for help or inspiration for your uplifting trance basslines, this pack is exactly what you need ! 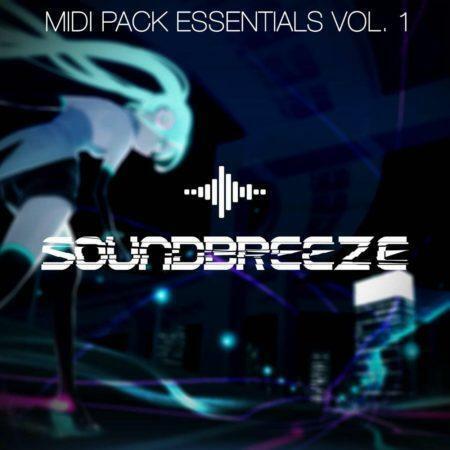 This is a set of 3 FL Studio Basslines Templates, made specifically for trance, and created by talented artist Soundbreeze. Studying these project files will give you a great insight on the processing of individual channels and creating basslines for Trance music in FL Studio, through the use of layering, equalization, compression, delay, reverb and more. This templates are 100% Royalty Free and comes with all channels arranged & mixed (as heard in the audio demo), including all individual channels, instruments, FX chains, MIDI data and audio files. In addition, these templates use only 4 different synths (Spire, Sylenth1, Massive and Hive) and doesn’t use ANY third party FX plugins, only FL Studio FX plugins. What software is required to use the templates ?